Grant Park is a 131-acre green space and recreational area and is the fourth-largest park in Atlanta. It’s one of Atlanta’s oldest and most important historic districts. 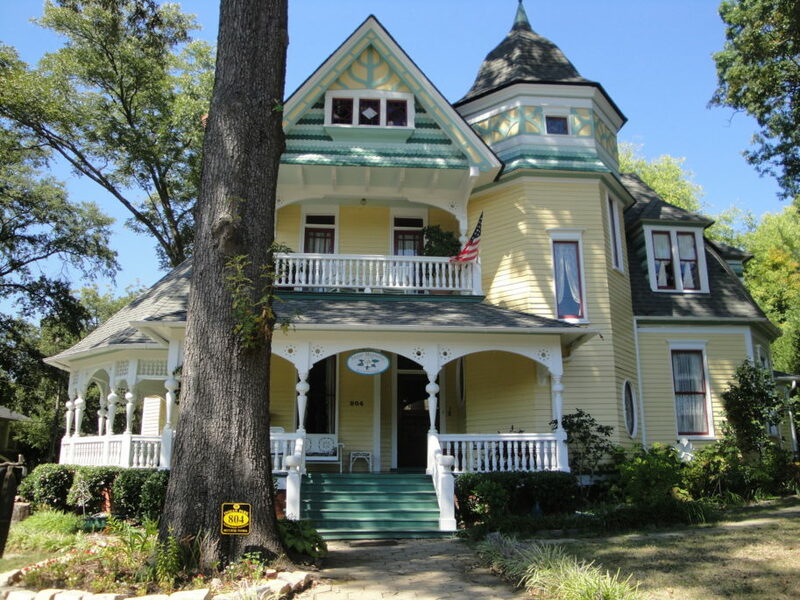 The neighborhood, along with Inman Park, has the most remaining Victorian architecture in Atlanta from the late 1800 to early 1900’s. Large two-story mansions, modified Queen Anne houses, Victorian era cottages and Craftsman bungalows fill the neighborhood. 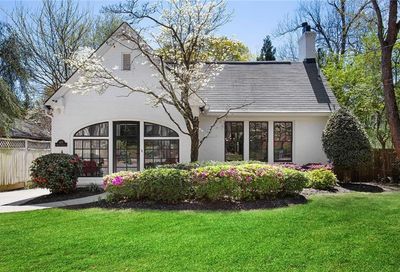 There is a Tour of Homes every autumn sponsored by the Grant Park Neighborhood Association. The park it self was established in 1883 and the Olmsted Brothers were hired years later to plan the park. The brothers are known for other beautiful Atlanta landmarks like Olmsted Linear Park along Ponce De Leon Avenue and Piedmont Park in Midtown. Fredrick Law Olmsted, their father, was best known for New York’s Central Park. Zoo Atlanta, established in 1889, is located in the park and sees over 1 million visitors annually. The City of Atlanta Parks Bureau commissioned a new master plan for the park In 1996. A citizen advisory group working with the city became the Grant Park Conservancy which raises funds to enhance and protect the park today. The average sale price has increased steadily over the last 10 years as seen in the chart below. Grant Park’s future is even brighter. The neighborhood sits in the Beltline Master Plan Subarea 4 and will have the Beltline and light rail passing through its abandoned industrial corridors. This anticipation is already spurring new development nearby like The Beacon, Madison Yards, Atlanta Diaries and Modera. The west side of Grant Park shares a border with Summerhill where Carter is developing a 80-acre mixed use project with Georgia State University as the anchor. Check out the current listings in Grant Park.